Farmers say it’s difficult to plan their crops and make other business decisions without a farm bill. Instead, Iowa State University agricultural economist Chad Hart says farmers must focus on the information they have. "There’s a lot of uncertainty about the government policy that supports agriculture," Hart says. "But you know as far as making those business decisions on the farm, I would argue the more important things are the things that they do know and can control." Hart says local prices, futures markets, and a field’s past performance are good influences for short-term decision making. But over the long haul, some of the federal unknowns need to be resolved. 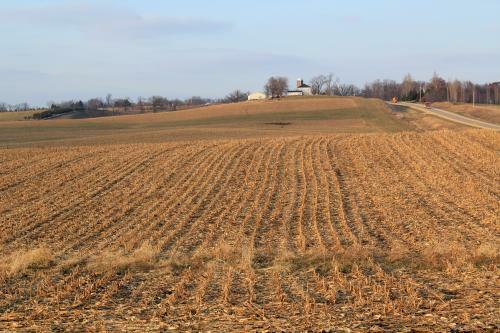 Lawmakers say they hope to pass a new five-year farm bill early in January. Until then, farmers are left to wait.